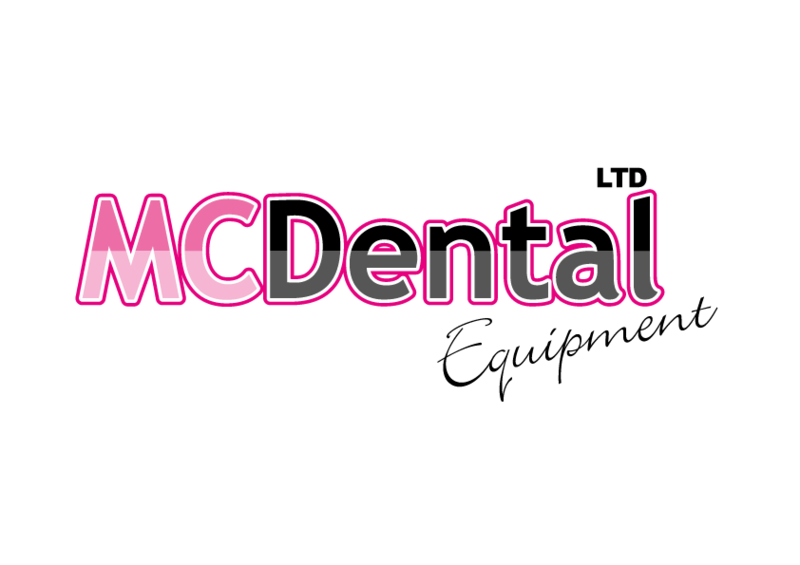 Professional tooth cleaning is an effective way to give your patients a beaming smile. 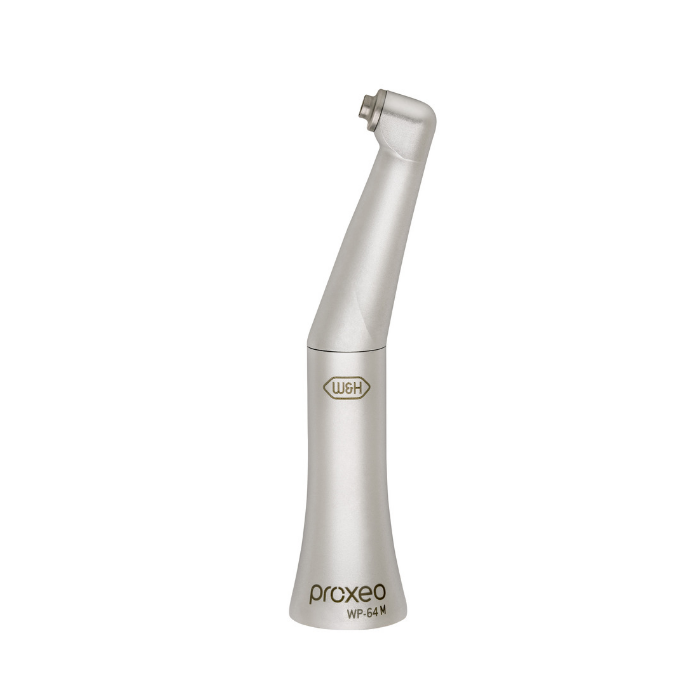 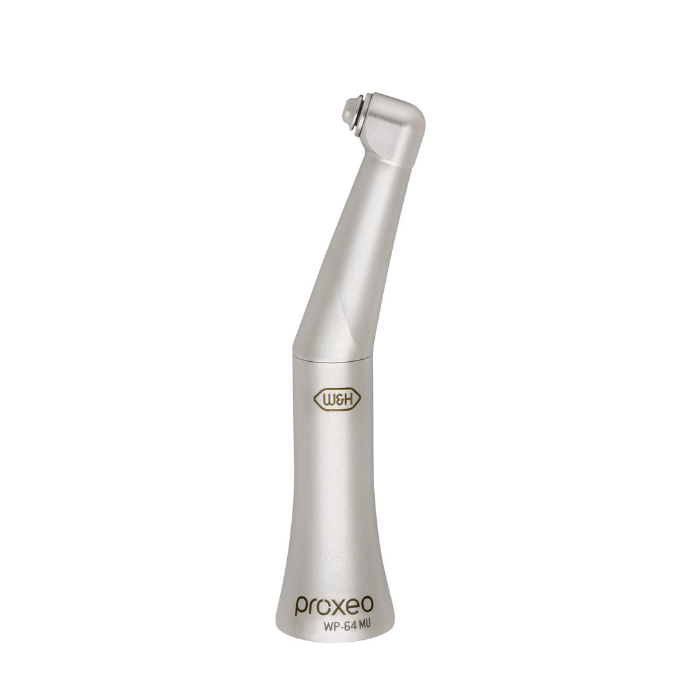 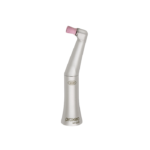 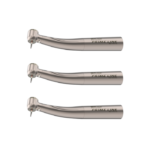 With Proxeo, W&H offers a compact, easy to handle solution with different attachment system options, to suit your preferences no matter whether you need your handpiece for cleaning, polishing or fluoridating! 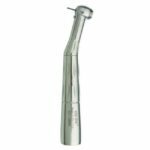 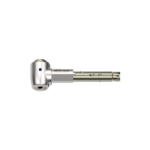 The small contra-angle head gives you excellent visibility – even treatment sites in the distal area.